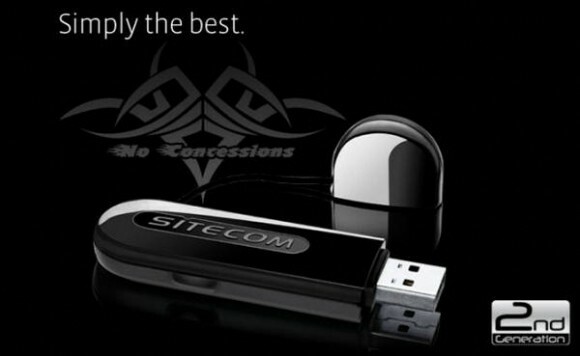 Sitecom presents the WL-329 GM device Dual-Band Wireless Network Adapter Gaming II 300N. This Gaming Adapter is equipped with dual-band technology, which allows the user to connect a desktop PC, laptop or media player to the wireless network on the 2.4 GHz frequency or on the less congested 5-GHz Frequency of 5 GHz is capable of providing uninterrupted time-sensitive applications such as gaming, streaming audio and HD video and VoIP. The product combines 2nd Generation Gaming Adapter Gaming Router with the 2nd Generation Dual-band equipped with advanced technology and simultaneous StreamEngine for sequences of gaming without accumulation of delays in the controls (lag-free) or low latency local network in If online gaming sessions. 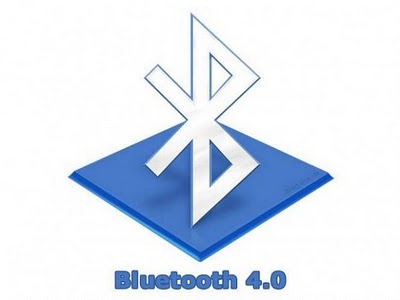 The Next Generation of Bluetooth is known as the Bluetooth 4.0, this low energy technology expected in market by the end of Q2 of 2010. Bluetooth 4.0 will focus on low-energy technology, which will allow for the creation of sensor-type devices that run off a button cell battery. The transparent speakers deliver high sound quality. The idea behind this PLUG + PLAY wireless speaker system is that it would make all of your music available, regardless if it is stored on cell phones, PCs or MP3 players. That would be pretty damn convenient. The transparent speakers technology deliver high sound quality and also blend into most interiors at the same time. 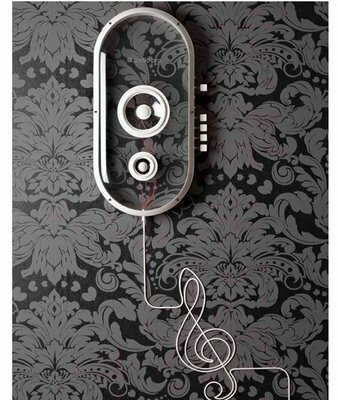 Audio files would be transmitted from a device and PLAY via the small PLUG elements.